We have 2 Selling format (RETAIL/WHOLESALE&OEM), Choose the item is suitable for you . The Item is in stock, so you can buy it as sample and sell in your market . 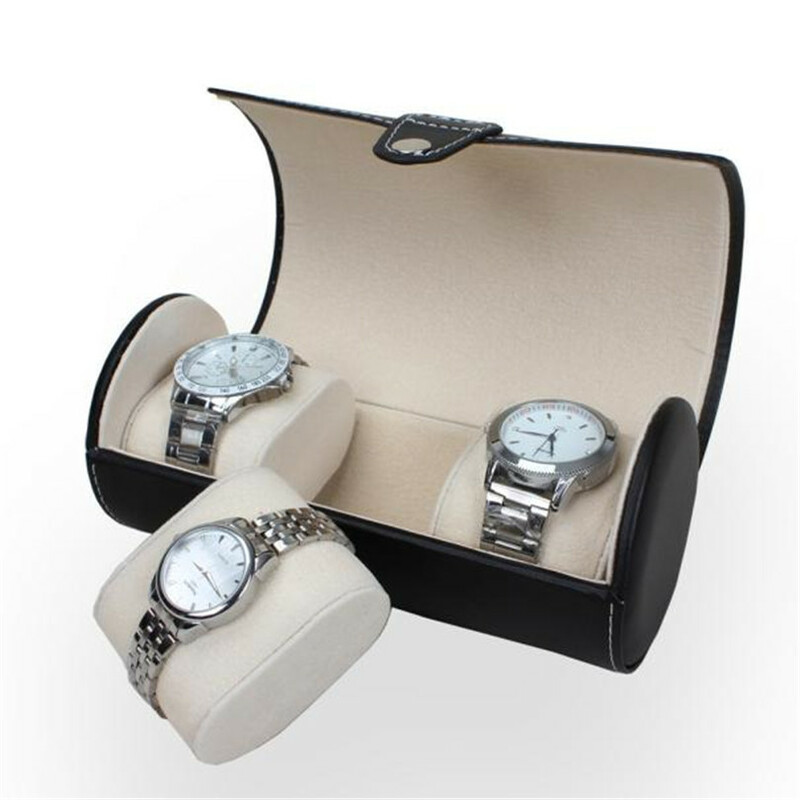 No watch&Jewelry, box only in sell.